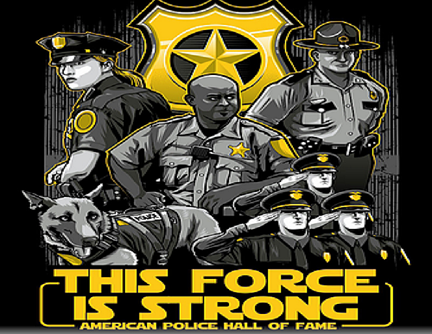 Illegal aliens are a danger to American law enforcement. If it’s easy for them to murder Mexican cops and military troops, why would they fear doing it here? An illegal alien previously detained by a sanctuary county in New Jersey is accused of killing three individuals in Missouri, but federal authorities argue that these crimes could have been prevented if better cooperation existed between immigration officials and local law enforcement. 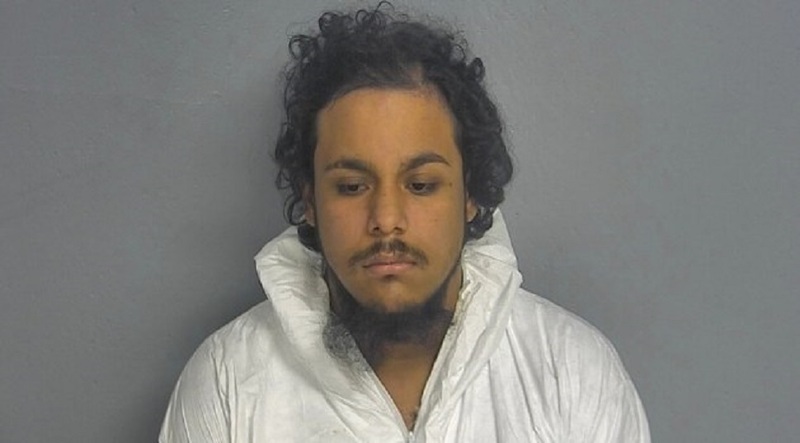 According to Immigration and Customs Enforcement officials, “Luis Rodrigo Perez, 23, a [Mexican national], is charged with fatally shooting two men and wounding two others on Nov. 1 and fatally shooting a woman the next day.” He is now facing three murder charges, one attempted murder charges, plus other charges such as being illegally in the United States and firearms charges, according to ICE. Because of the circumstances of the the suspect’s acts of violence, ICE officials are blaming the Middlesex County, New Jersey County Jail for the killing spree in Missouri.